This is the first "split-screen" flipbook ever made! 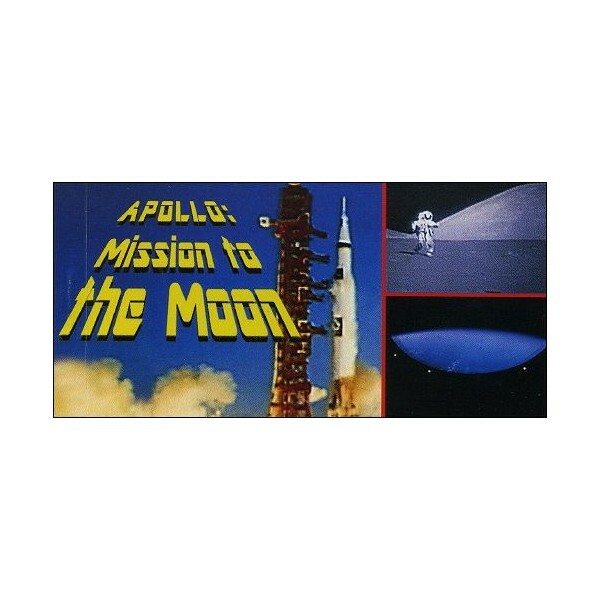 In this flipbook you’ll see the launching of a Saturn V rocket, an interstage ring being jettisoned into space, and an astronaut bounding on the moon’s surface. 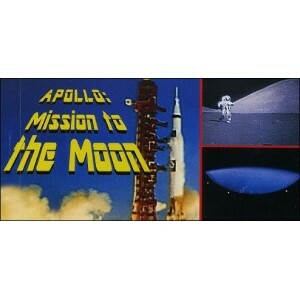 The imagery from the Apollo missions is truly remarkable.